YVES HAYAUX DU TILLY, better known as the Mexican lawyer with a French name in the City of London, Yves is the managing partner of the London office of the Mexican independent law firm Nader, Hayaux & Goebel, and head of its reinsurance and reinsurance practice. Yves splits his time between London and Mexico. Yves has been advising for more than 25 years foreign investors entering the Mexican market and in their Mexican related operations and transactions. Yves is recognised as a leading lawyer in corporate, mergers and acquisitions, banking and finance and as a regional expert on insurance and reinsurance both in Mexico and Latin America. 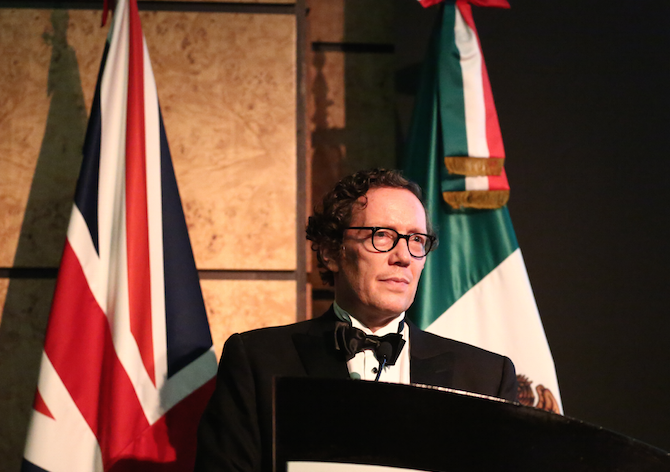 Yves is the Chairman of the Mexican Chamber of Commerce in Great Britain (MexCC), which he founded in 2011, the first Mexican Chamber of Commerce to be established in Europe. On 31st March, 2017, Julian Ventura assumed his duties as Mexico's representative in London after presenting to the Foreign and Commonwealth Office (FCO) copy of his Letters of Credence accrediting him as Ambassador to the United Kingdom of Great Britain and Northern Ireland. 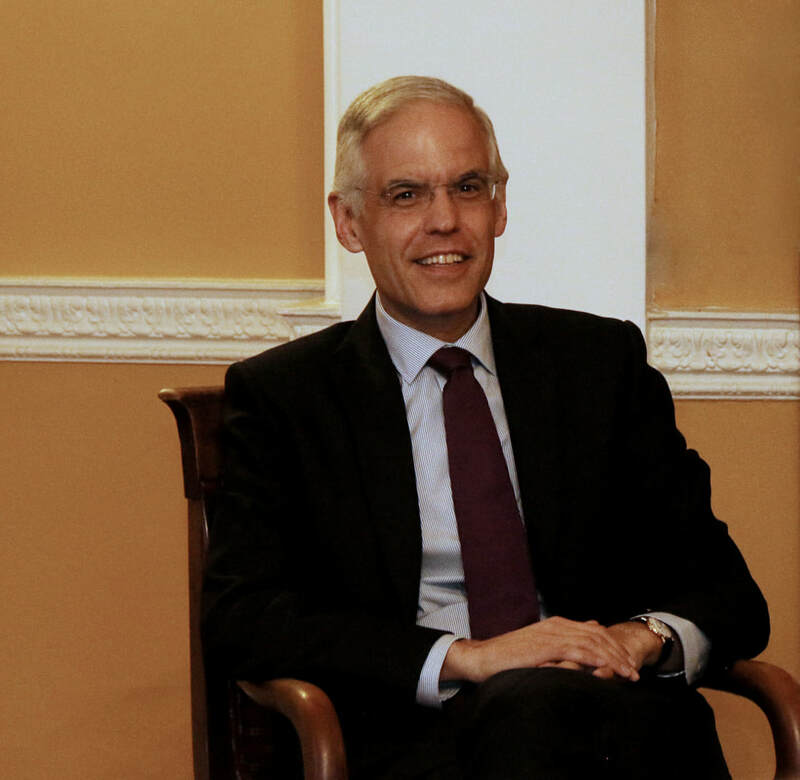 He also serves as Mexico’s Permanent Representative to the International Maritime Organization, the International Mobile Satellite Organization, International Coffee Organization, the International Sugar Organization, the International Whaling Commission and the International Oil Pollution Compensation Funds (FIDAC for its Spanish acronym). Ambassador Ventura has served as Mexico's envoy to China from 2013 to 30th March, 2017. In the Mexican Foreign Service, at home and abroad, he has served as Deputy Foreign Minister for North American Affaires; Deputy Chief of Mission at the Embassy of Mexico in the United States; Director General for Asia-Pacific Affairs; Chief of Cabinet to the Foreign Minister; Alternate Representative to the Organisation of American States; Head of Political Affairs at the Embassy in Cuba and Alternate Representative to the International Organizations based in Vienna, Austria. He has authored numerous articles on Mexican foreign policy, with a focus on North American and Asia-Pacific issues.